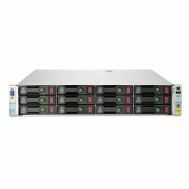 B7E26B HP Storevirtual 4530 600GB SAS Storage. New Bulk Pack. BV848A HP Storageworks 1TB Backup System USB 2.0 Hot Swap Dl Server Module RDX Drive. Refurbished. AP726A HP Storageworks 500GB Backup System Dl Server Module USB 2.0 Form Factor 5.25 Inches Hot Swap RDX Drive. Refurbished. AJ768A HP Storageworks 320GB Internal Removable Disk Backup System USB 2.0 Form Factor 5.25 Inchesch Hot Swap RDX Drive. Refurbished. AJ765A HP 160GB Storageworks Ext Removable Disk Backup System USB 2.0 Form Factor 5.25 Inches Hot Swap RDX Drive. New Bulk Pack. AJ767A HP Storageworks 320GB Internal Removable Disk Backup System USB 2.0 Form Factor 5.25 Inches Hot Swap RDX Drive. New Bulk Pack. 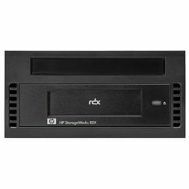 B7B67A HP Storageworks RDX 1TB Backup Sys Dl Svr Module Usb 3.0 5.25in Hot Swappable RDX Drive. New Retail Factory Sealed With Full Manufacturer Warranty. 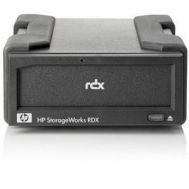 BV847A HP 1TB RDX Storage Works Internal Removable Disk Backup System Usb 2.0 5.25 in Hot Swappable. New Bulk Pack. 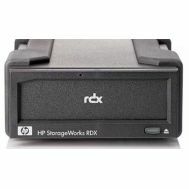 AJ934A HP Storageworks 500GB Internal Removable Disk Backup System USB 2.0 Form Factor 5.25 Inches Hot Swap RDX Drive. New Bulk Pack. AJ765A HP 160GB Storageworks Ext Removable Disk Backup System USB 2.0 Form Factor 5.25 Inches Hot Swap RDX Drive. Refurbished. AJ766A HP Storageworks 160GB Ext Removable Disk Backup System USB 2.0 Form Factor 5.25 Inches Hot Swap RDX Drive. Refurbished. 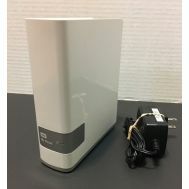 WDBCTL0040HWT WESTERN DIGITAL My Cloud 4TB Gigabit Ethernet & Usb 3.0 Personal Storage. New Retail Factory Sealed With Full Manufacturer Warranty. WDBU4M0020BBK-NESN WD My Passport Studio 2 TB FireWire 800 External Portable Hard Drive Storage. Refurbished. MR100-A01A Quantum 1TB Rdx USB 2.0 Cartridge Removable Media. New Retail Factory Sealed With Full Manufacturer Warranty. 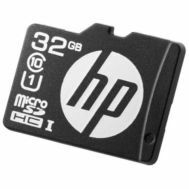 Q2044A HP 1TB Hot Swappable Rdx Removable Disk Cartridge. New Retail Factory Sealed With Full Manufacturer Warranty. MR100-A01A Quantum 1TB Rdx USB 2.0 Cartridge Removable Media. New Bulk Pack. WDBCTL0020HWT Western Digital My Cloud 2TB Gigabit Ethernet & Usb 3.0 Personal Storage. New Retail Factory Sealed With Full Manufacturer Warranty. 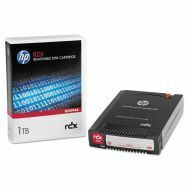 Q2044A HP 1TB Hot Swappable Rdx Removable Disk Cartridge. New Bulk Pack. STBV4000100 SEAGETE Expansion 4TB 3.5Inch USB 3.0 External Desktop Drive. New Bulk Pack. 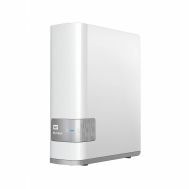 MR050-A01A Quantum Storage Works RDX 5000GB Internal Removable Disk Backup System USB 2.0 5.25in HOT Swappable. New Retail Factory Sealed With Full Manufacturer Warranty. 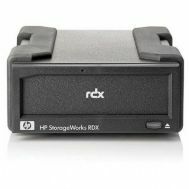 C8S06A HP 1TB RDX Storageworks Backup SYS DL SVR Module Usb 3.0 5.25in Hot Swappable. New Retail Factory Sealed With Full Manufacturer Warranty. 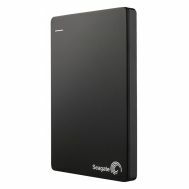 STDS2000100 Seagate Backup Plus SLIM 2 TB External Hard Drive USB 3.0 Portable. New Retail Factory Sealed With Full Manufacturer Warranty. 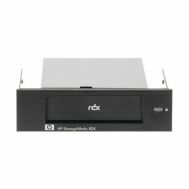 MR032-A01A Quantum Storage Works RDX 320GB Internal Removable Disk Backup System USB 2.0 5.25in Hot Swappable. New Bulk Pack. STDR2000100 Seagate Backup Plus SLIM 2TB USB 3.0 BLACK External Portable Hard Drive. New Retail Factory Sealed With Full Manufacturer Warranty. 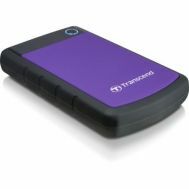 TS1TSJ25H3P TRANSCEND Storejet 25 H3 1TB 2.5INCH Usb 3.0 External Portable Drive. New Retail Factory Sealed With Full Manufacturer Warranty. MR050-A01A Quantum Storage Works RDX 5000GB Internal Removable Disk Backup System USB 2.0 5.25in HOT Swappable. New Bulk Pack. WDBU6Y0020BBK WD Elements 2TB USB 3.0 Portable Hard Drive. New Retail Factory Sealed With Full Manufacturer Warranty. STDR2000103 Seagate Backup Plus SLIM 2TB USB 3.0 RED External Portable Hard Drive. New Retail Factory Sealed With Full Manufacturer Warranty. 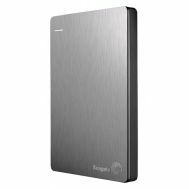 STDR2000101 Seagate Backup Plus SLIM 2TB USB 3.0 SILVER External Portable Hard Drive. New Retail Factory Sealed With Full Manufacturer Warranty. 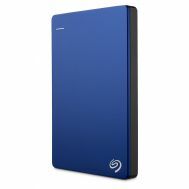 STDR2000102 Seagate Backup Plus SLIM 2TB USB 3.0 BLUE External Portable Hard Drive. New Retail Factory Sealed With Full Manufacturer Warranty. 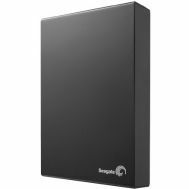 STDR2000100 Seagate Backup Plus SLIM 2TB USB 3.0 BLACK External Portable Hard Drive. New Bulk Pack. 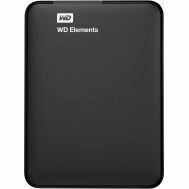 WDBUZG0010BBK WD ELEMENTS 1TB USB 3.0 Portable Hard Drive. New Retail Factory Sealed With Full Manufacturer Warranty. 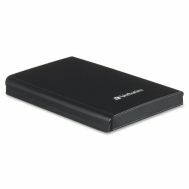 97397 VERBATIM STORE N GO 500GB USB 3.0 2.5 INCH Hot Swappable Black External Hard Drive. New Retail Factory Sealed With Full Manufacturer Warranty. 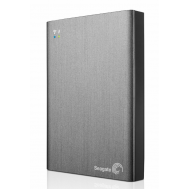 TS1TSJ25H3P TRANSCEND Storejet 25 H3 1TB 2.5INCH Usb 3.0 External Portable Drive. New Bulk Pack. 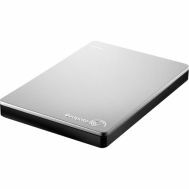 STDR1000101 Seagate Backup Plus SLIM 1TB USB 3.0 Silver External Portable Hard Drive. New Retail Factory Sealed With Full Manufacturer Warranty.